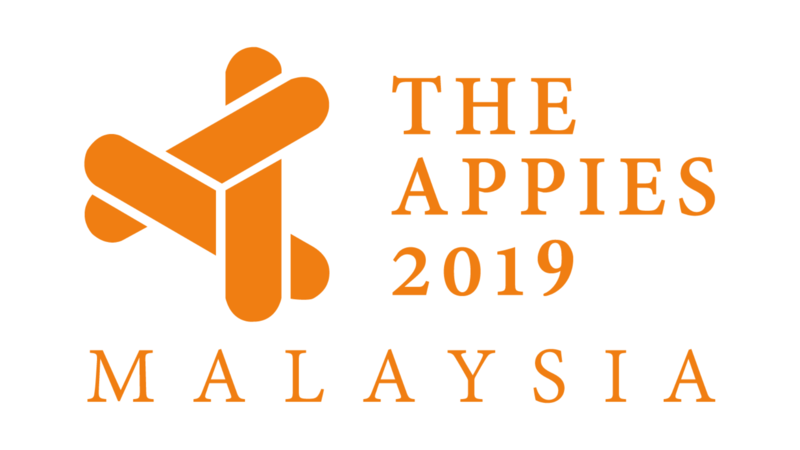 APPIES Malaysia’s entries have been coming in fast and furiously, and it concluded with a 20% increase in entries this year. Back for the 2nd time, APPIES Malaysia brings together 30 senior marketers who will be judging the 50 marketing case studies that will be presented over the course of two days. Listen to how top brands achieved their sales growth through powerful and compelling campaigns and get an insight into the best-kept secrets from today’s best brands. • Dato’ Mohmed Razip Hasan, Senior Director of International Promotion Division (America, Europe and Oceania), Tourism Malaysia. • Foong Ai Peng, Head of Media and Budget Management, Maxis.